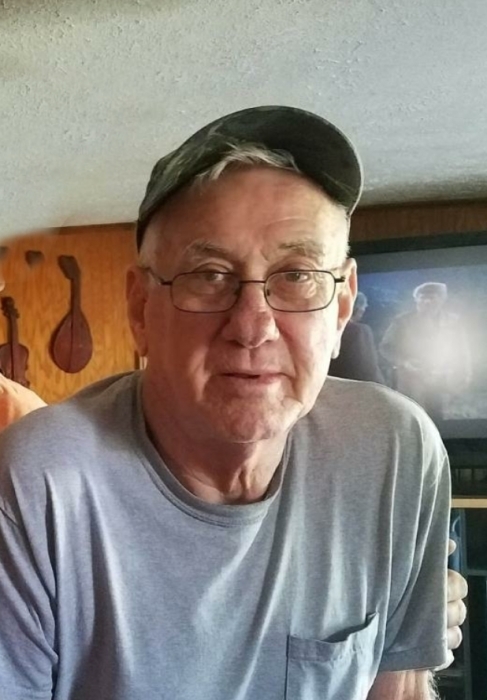 Obituary for HERSHEL "SAM" SLATTON | Whitwell Memorial Funeral Home, Inc.
Hershel “Sam” Slatton age 78 of Sequatchie passed away Thursday, March 28, 2019. He was preceded in death by his wife Sandra McCoy Slatton; two sons, Bub Slatton, Troy Cousins; two grandsons, Michael & Timothy Burns; two sisters, Mae Coffelt, Rene Long. Those left to cherish his memories are four children, Wayne Cousins of Texas, Gail (Kenneth) Slatton of Texas; Becky (Terry) McWilliams of Soddy Daisy, Lori (Philipp) Campbell Collins of Sequatchie; two sisters, Jean Franklin and Bea Bowman; brother, Loyd Slatton; eight grandchildren, Natalie, Chris, Amber, Jennifer, Jessica, Kimberly, T.J., and Samantha; eleven great grandchildren; several nieces and nephews. Family will receive friends 2-8PM, Saturday, March 30, 2019. Funeral services will be at 4PM, Sunday, March 31, 2019 in the funeral home chapel with Rev. Doug Ramsey and Rev. Kenneth Conway officiating. Interment at Sequatchie Valley Memorial Gardens in Jasper, TN.